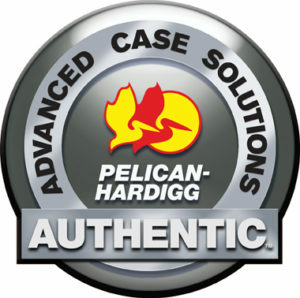 Since 1986, CaseTech has been one of America’s largest case companies providing the highest level of service to its customers. 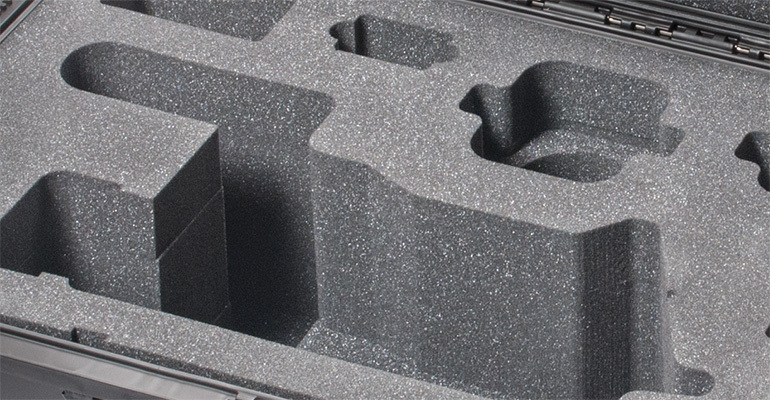 CaseTech is ISO9001 – AS9100 Certified & ITAR Compliant. 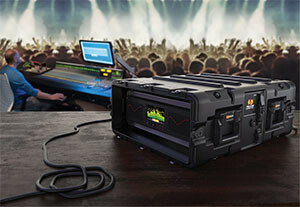 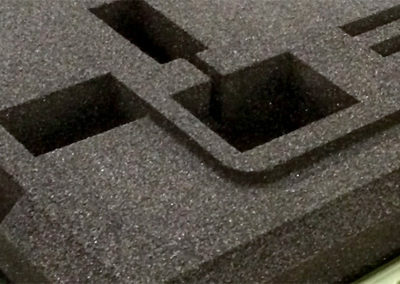 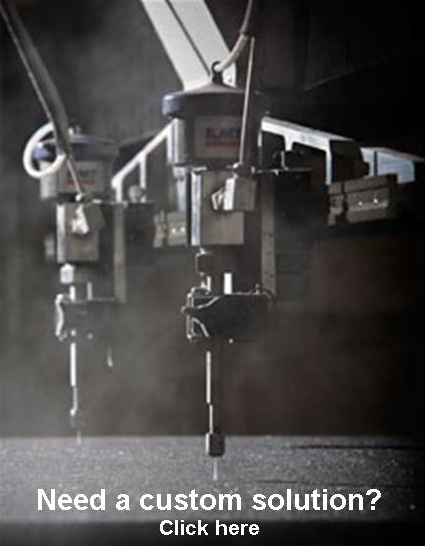 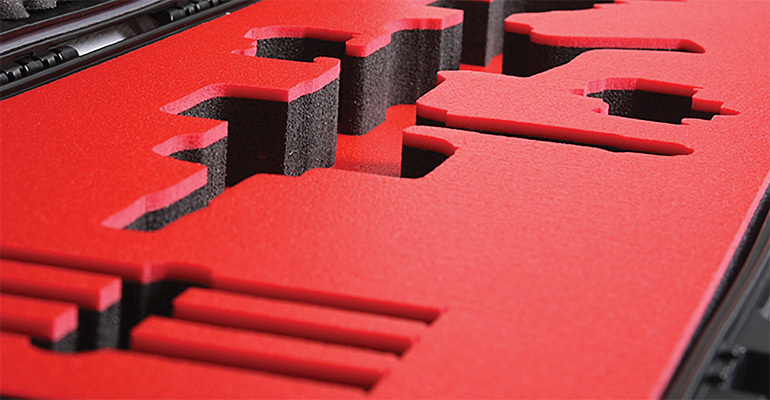 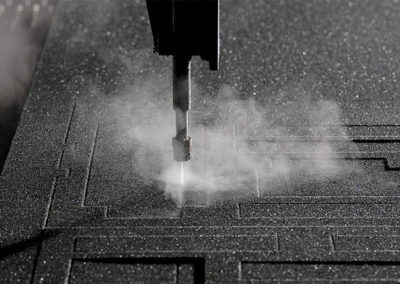 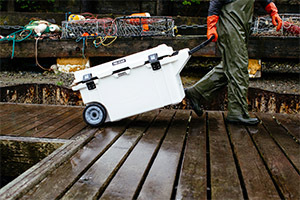 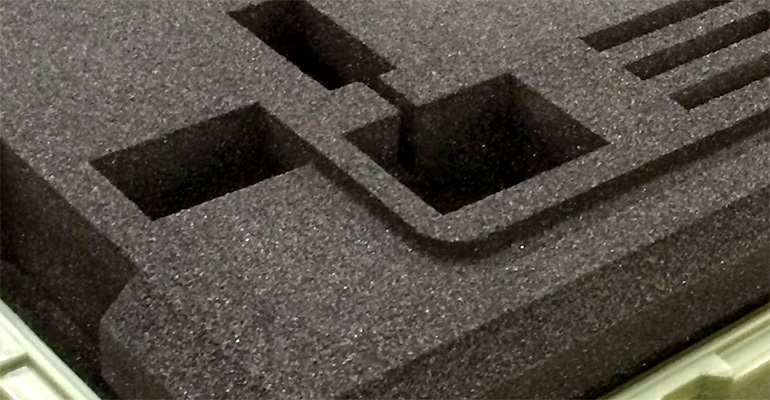 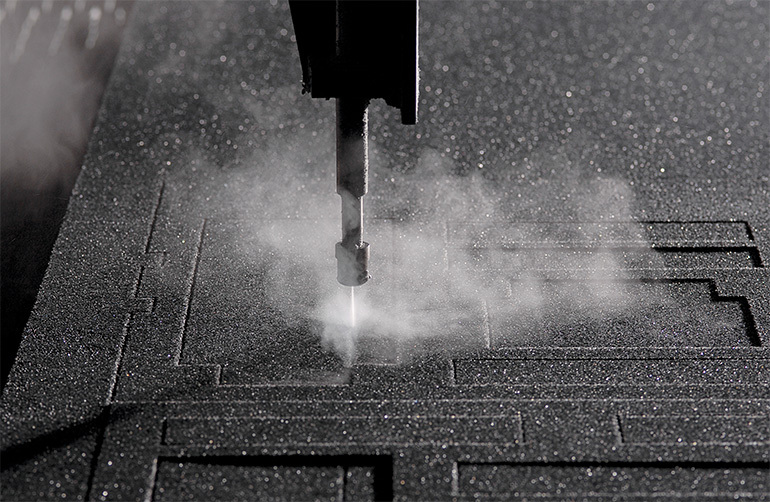 CaseTech specializes in the design of custom cases for a variety of applications. 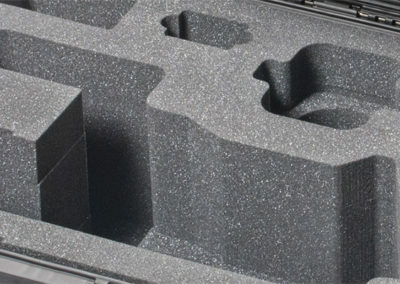 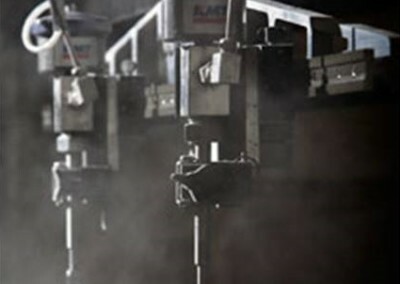 Whether your needs include a stock or custom case, we’ll ensure the best solution for your requirements. 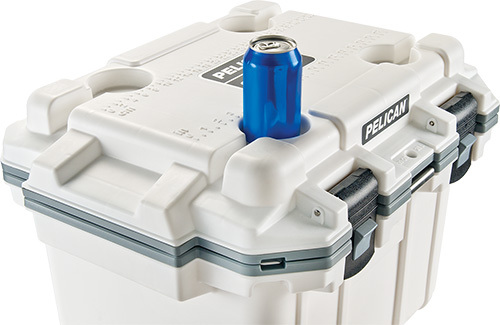 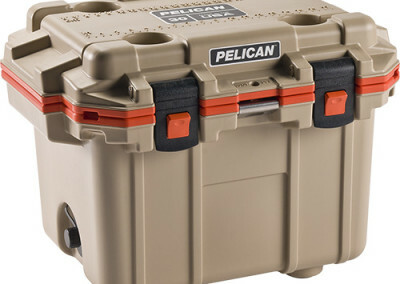 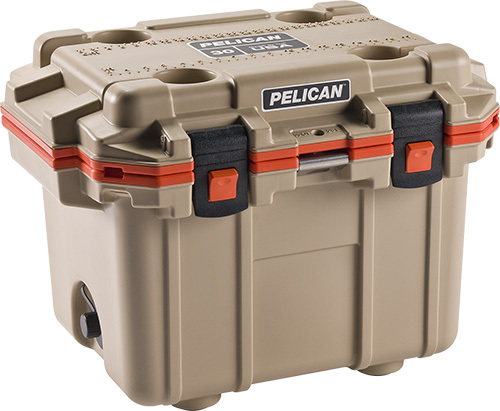 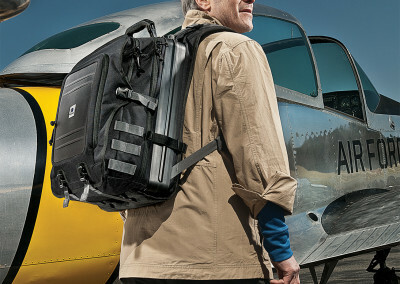 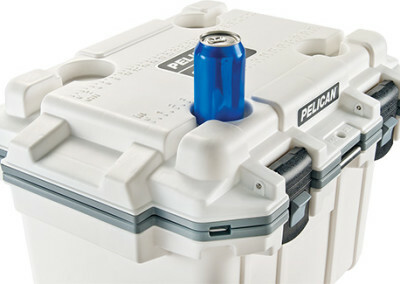 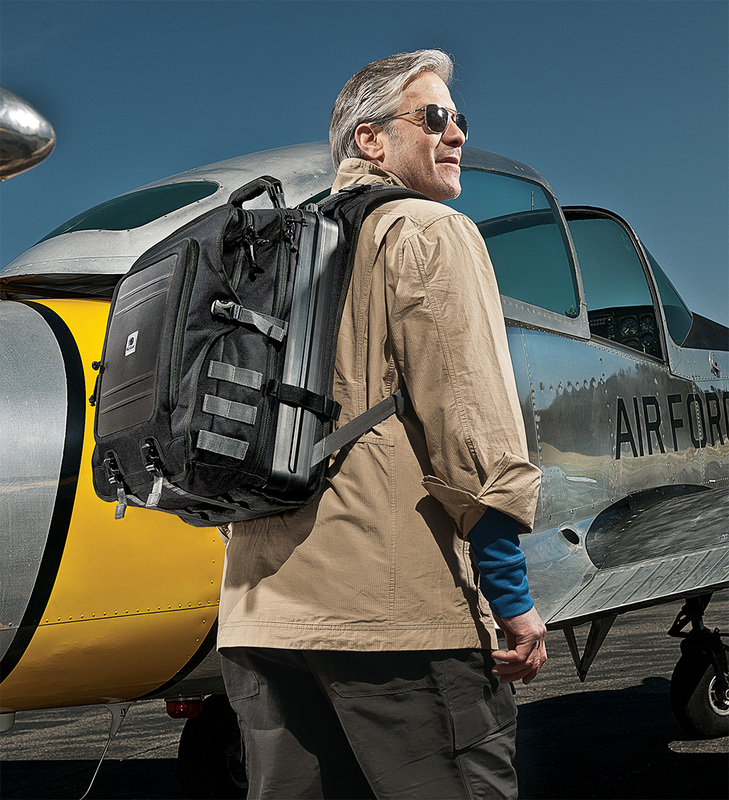 In our Mesa AZ warehouse we stock Pelican Cases, Storm Cases, Pelican Coolers & Luggage. 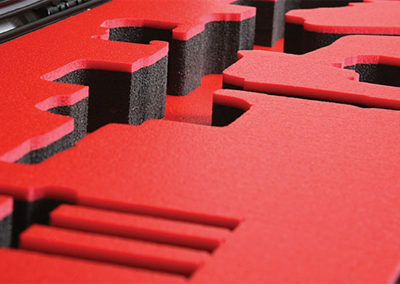 Need a custom case – make an appointment today! 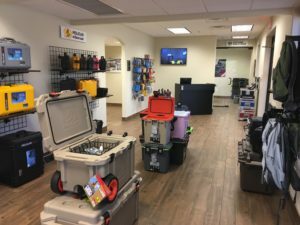 Showroom is open Monday – Friday 8:30 am – 4:30 pm.